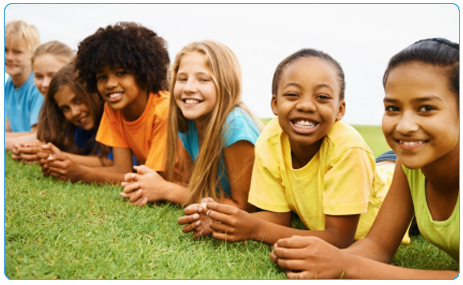 AYFS works with children and adolescents (0 - 17 years old) who exhibit moderate-to-severe behavioral problems. AYFS provides one-to-one behavior coaching focused on reducing behavior difficulties by emphasizing positive attributes, skill attainment and realistic alternatives. AYFS works with clients and their caregivers in both home and community settings. AYFS provides coaching services during the times the client is having the most difficulty (e.g. before school, after school, during school and weekends). AYFS strives to help clients maintain their placement, avoid hospitalization or transition to a lower level of care. AYFS works closely with Child and Family Teams as well as other service providers to ensure collaborative and seamless service delivery. Our staff helps develop, teach and practice behavioral interventions specific to each client and families� needs and practice behavioral interventions specific to each client and families� needs.